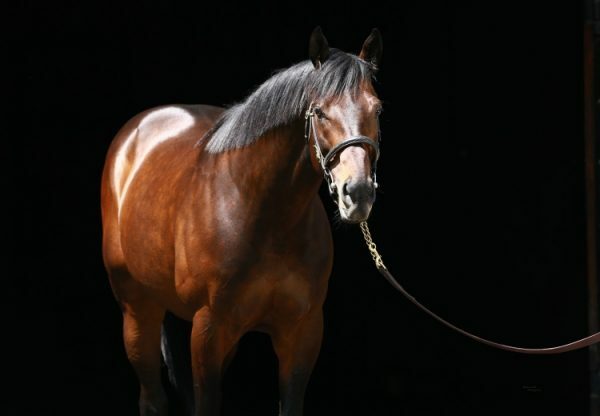 The Todd Pletcher trained Clipthecouponannie (3f Uncle Mo x Lights Off Annie, by Freud) kept her unbeaten record when scoring her first Black Type success in the Franklin Square Stakes at Aqueduct on Saturday. 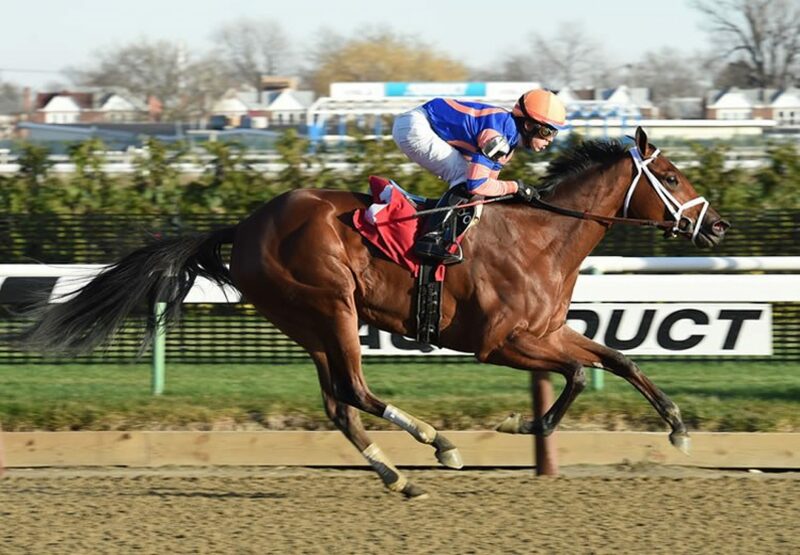 An easy winner at her first two runs, she battled hard to win this six furlong assignment to take her earnings to$142,200 and her next target is likely to be the Grade II Gazelle Stakes on April 9. 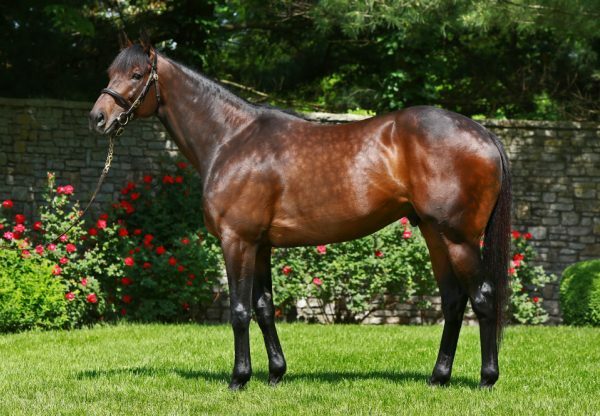 A homebred for Repole Stables, Clipthecouponannie is the first winner for Aqueduct stakes-winner Lights Off Annie, who was covered again by Uncle Mo last year. 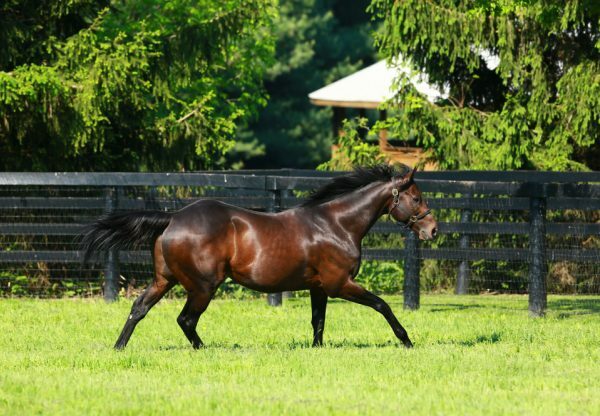 She is the eighth stakes-winner for last year’s Champion First Crop and 2YO Sire, Uncle Mo.